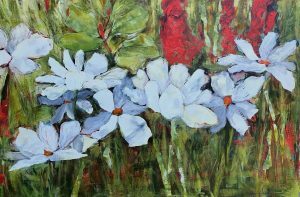 Bloom Exhibition at Federation Gallery! 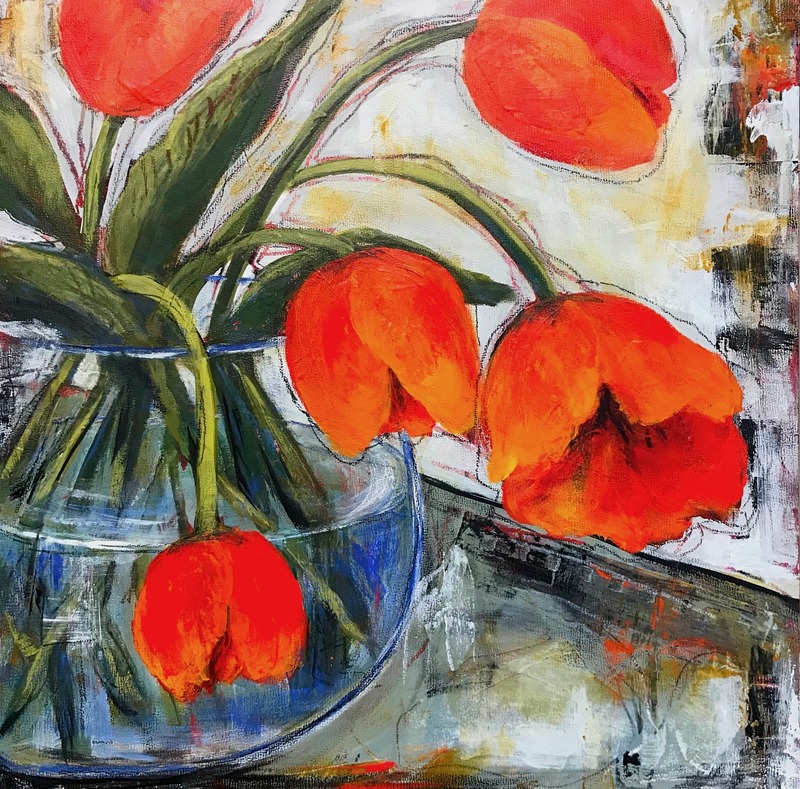 I am thrilled to be part of the current exhibition at Federation gallery in Vancouver, British Columbia. 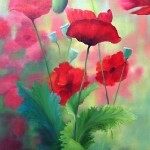 Two of my paintings have been selected to participate in “BLOOM”. The exhibition runs from April 3-15, 2018. 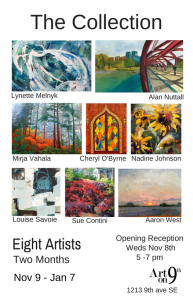 Federation Gallery is located on Granville Island 1241 Cartwright Street, 604-681-8534. 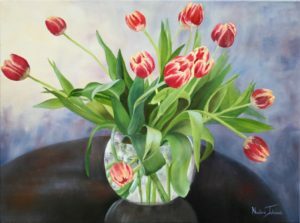 My painting Tulips For Easter in the second painting from the left in the Federation Of Canadian Artists main page. 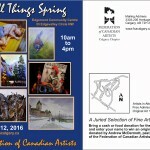 I am very honoured to be showing with such talented artists. 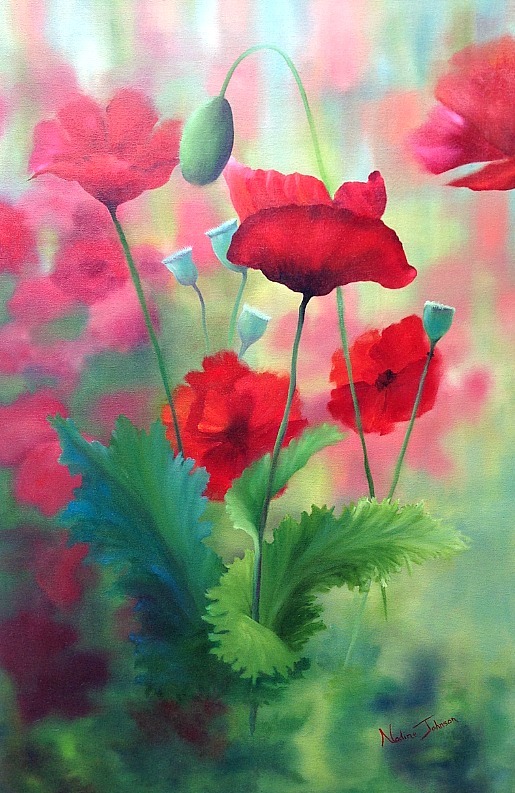 This entry was posted in Exhibitions, What I Am Up To!! on April 3, 2018 by Nadine. 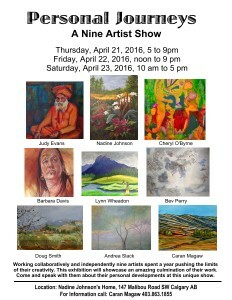 Looking forward to participating in the Spring Into Art Show! 4 of my new pieces will be hanging in the show. 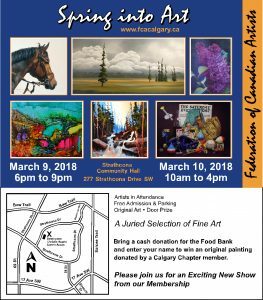 Open Friday March 9, 6pm – 9pm and March 10, 10am – 4pm. Hope to see you there! This entry was posted in What I Am Up To!! on April 2, 2018 by Nadine. 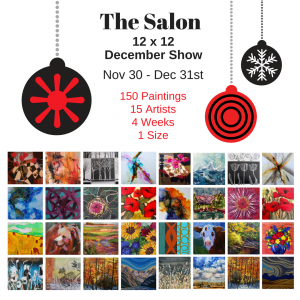 The Salon 12″ x 12″ Exhibition Nov 30th to January 6th! The Salon 12″ x 12″ Exhibition is going to be one of the highlights of 2017. 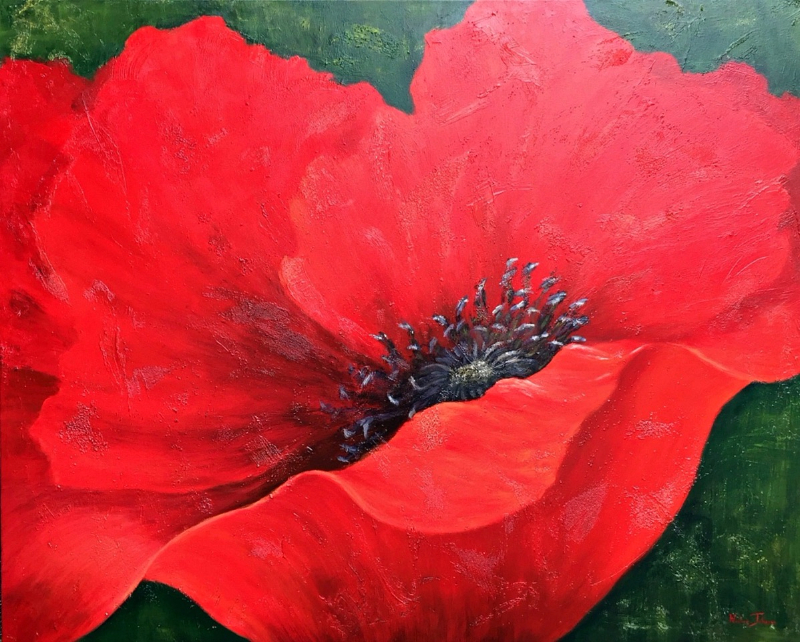 Art On 9th has over 150 paintings, 15 artists, one size and its over 4 weeks. The exhibition runs from Nov 30th till January 6th. There was so much excitement over this show Art On 9th extended it till after the new year. 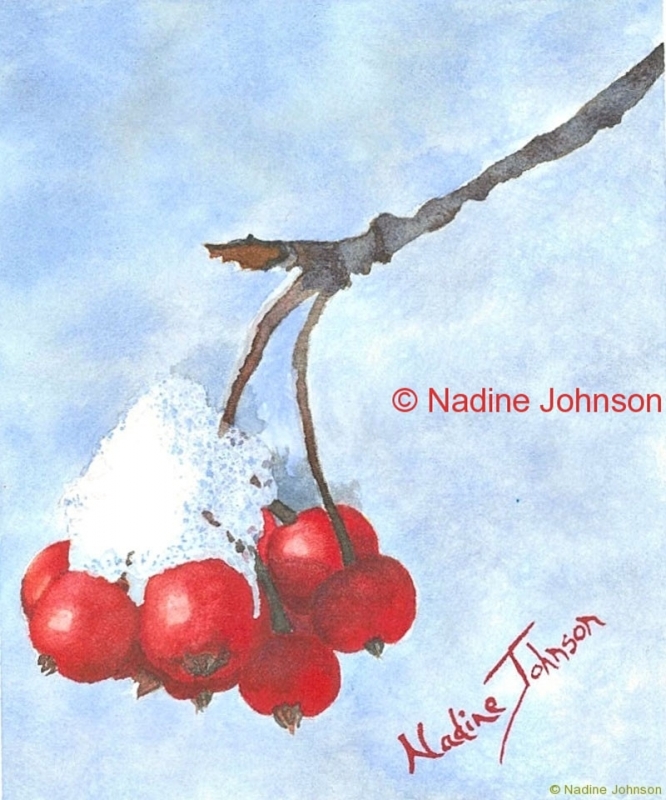 This entry was posted in Exhibitions, What I Am Up To!! on January 16, 2018 by Nadine. 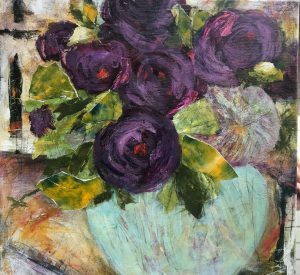 I am thrilled to be exhibiting in The Collection at Art On 9th from Nov 9 to Jan 7th, 2018. This unique and inviting gallery is the perfect space to showcase my work. 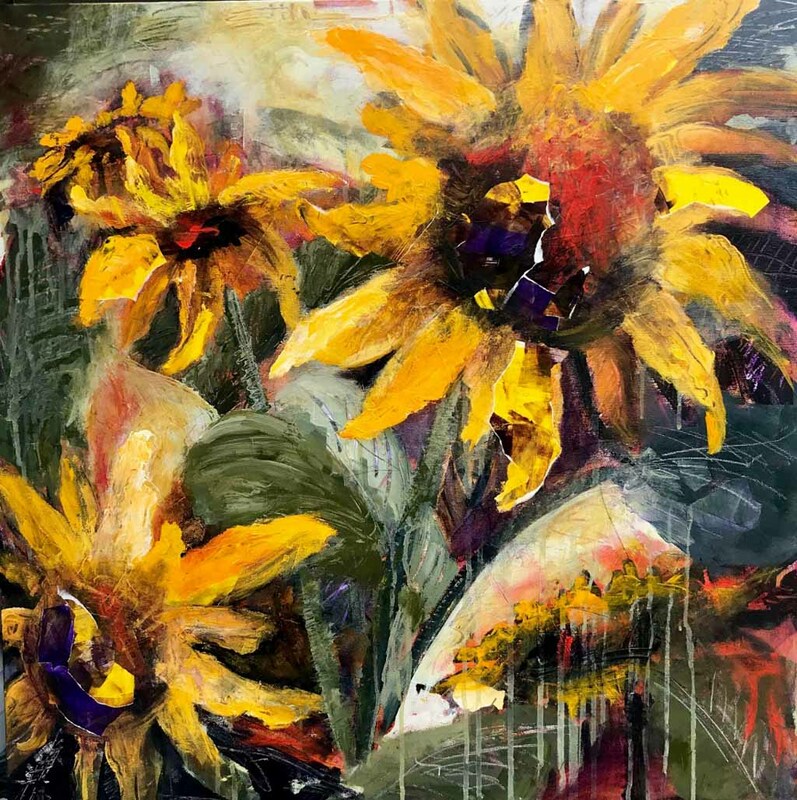 I will be exhibiting a series of florals that will include my new mixed media pieces. This entry was posted in Exhibitions on January 16, 2018 by Nadine. 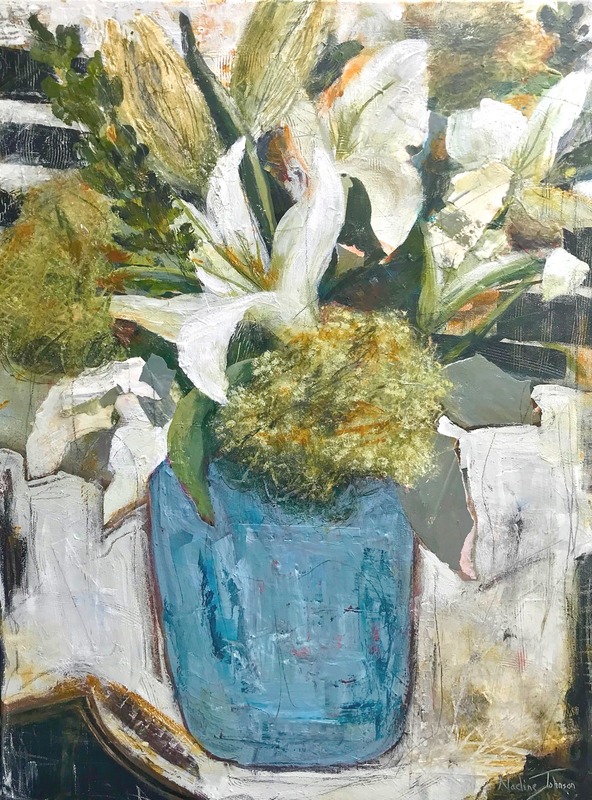 Leighton Art Centre’s 2016 Christmas In The Country Unframed Art Sale. It is only a few days away!!! 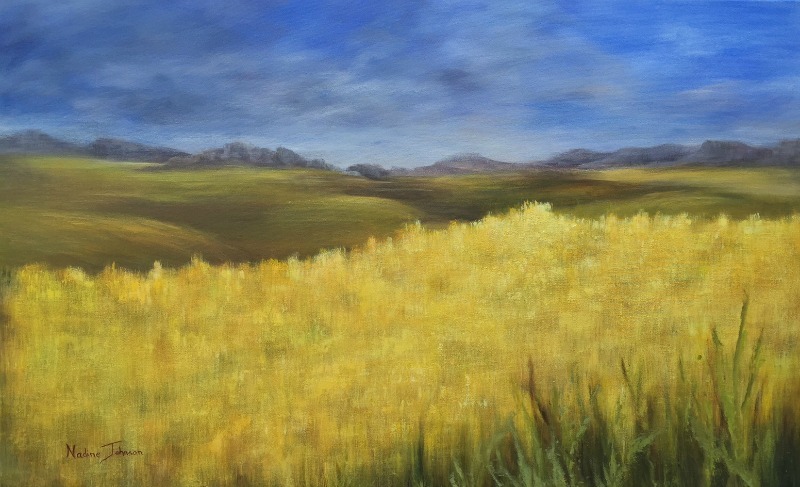 There will be over a thousand beautiful unframed artworks available by local Albertan Artists and Artisans! 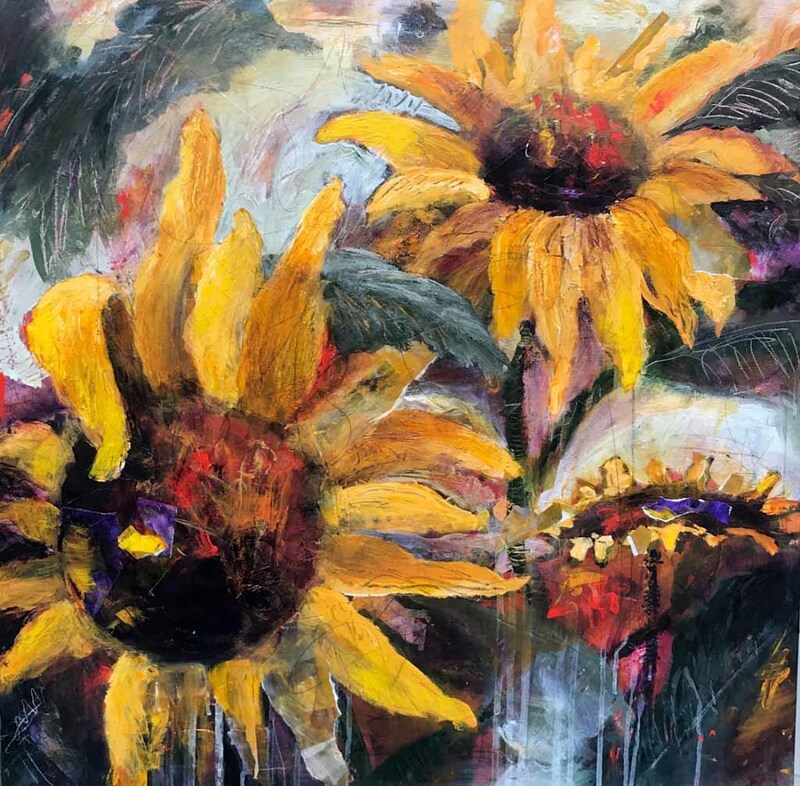 Many of the artists will be in attendance throughout the sale. guests feel right at home while exploring this amazing heritage site and enjoying the beautiful art. The historic Leighton home is decorated beautifully for Christmas! Come buy a special gift for your loved ones at this annual sale. Turn Right (West) on 266 Avenue (4.5 km) – 266 Avenue is a winding secondary road, which brings you to a T-intersection (3-way stop) at the Red School House (Leighton Education Centre). 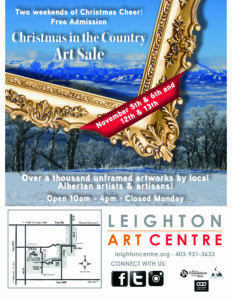 I will be at the Leighton Centre on November 5th from 10am till 1:00pm, can’t wait to see you there. 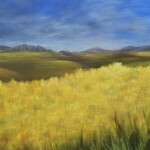 This entry was posted in Exhibitions, What I Am Up To!! on October 24, 2016 by Nadine. 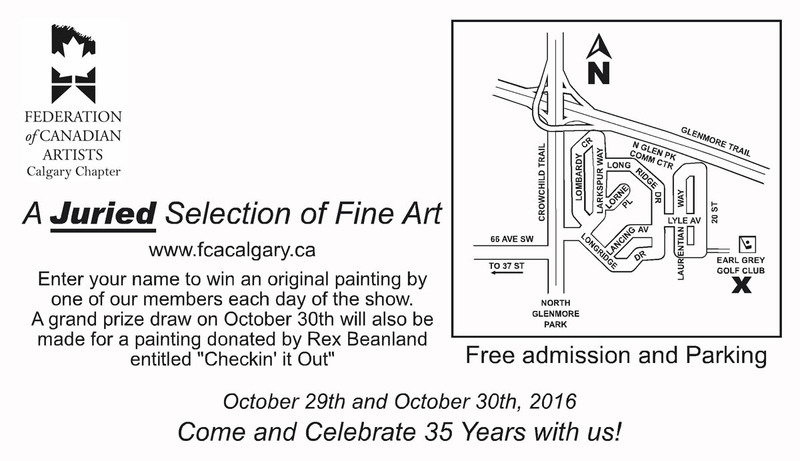 Federation Of Canadian Artists Calgary Chapter Celebrating 35 Years!! Mad About Art Show and Sale! 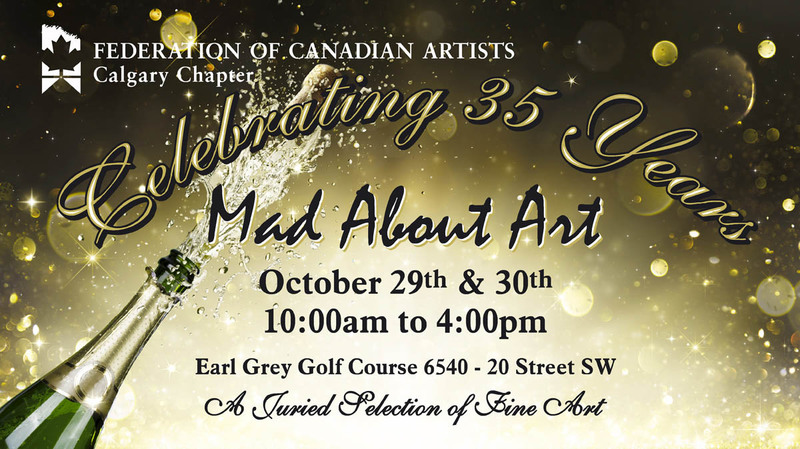 Mad About Art Show and Sale at Earl Grey golf course on October 29th & 30th. Honoured to be showing and celebrating this milestone with this amazing group of artists. I will be there from 10:00am to 4:00pm Saturday and Sunday. 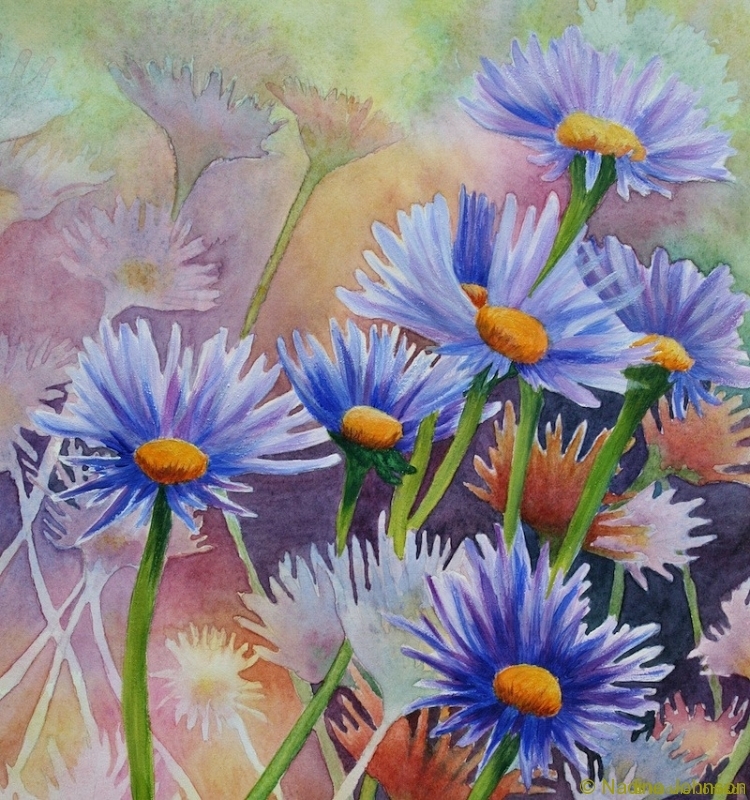 This entry was posted in Exhibitions, What I Am Up To!! on October 10, 2016 by Nadine. 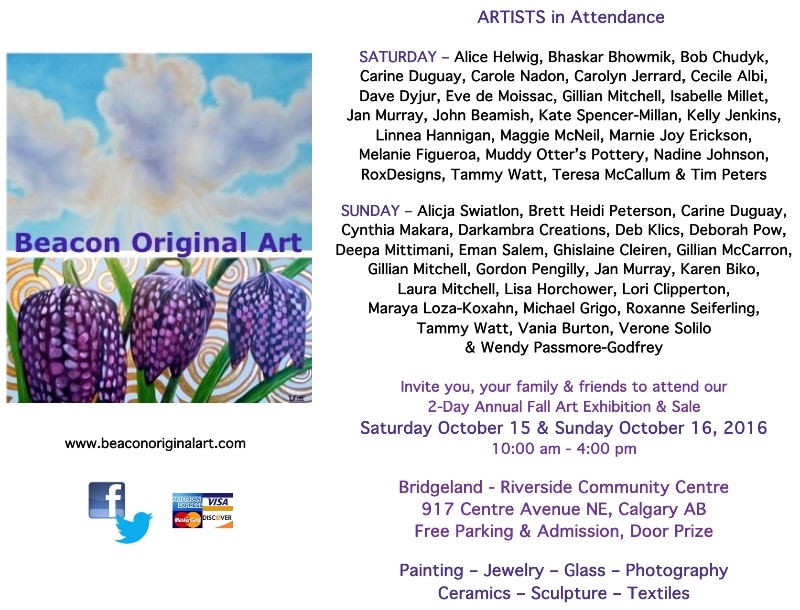 Excited to be participating at Beacon Original Art Fall Exhibition & Sale. I will be there on Saturday October 15th from 10am – 4pm. 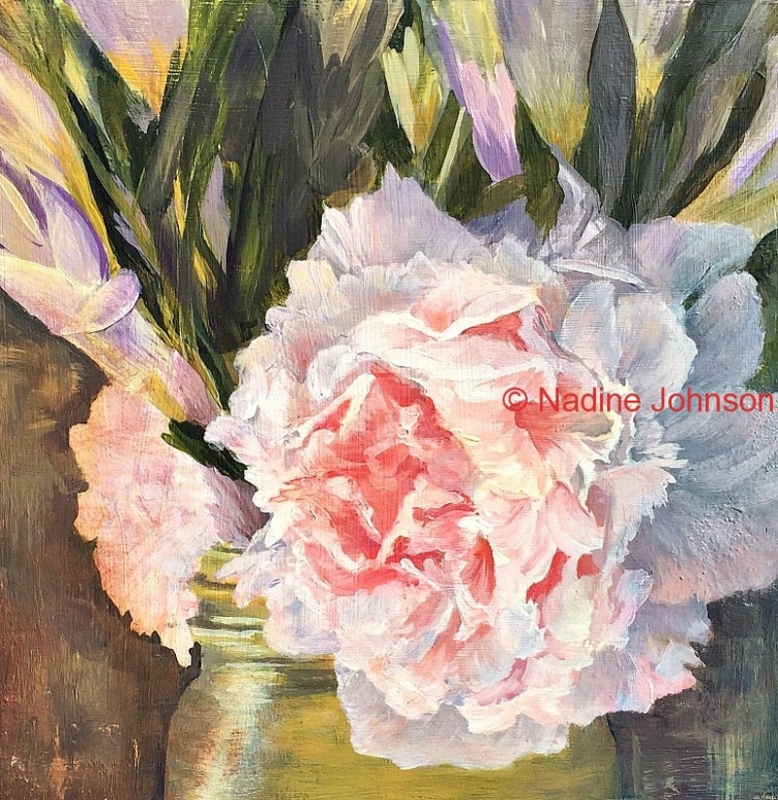 Excited to be participating in Vale’s 2016 Art Show and Sale on June 17th, 18th, 19th, 2016. 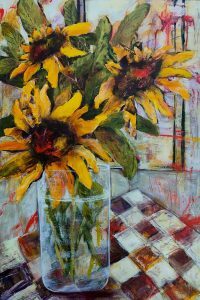 I will be one among 48 artists displaying fine art, wood art, pottery, garden art, stained glass, fabric art and jewellery. They have over 4000 visitors every year. Looking forward to seeing you. 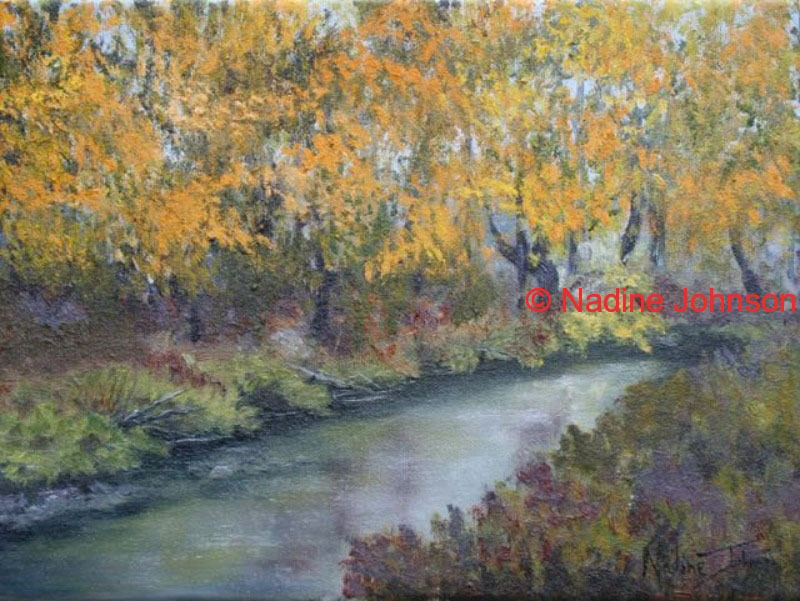 This entry was posted in Exhibitions on September 21, 2016 by Nadine. So excited to be participating in this show. What an incredible group of artists and wonderful array of work. Working collaboratively and independently nine artists spent a year pushing their limits of creativity. This exhibition will showcase an amazing culmination of their work. Come and speak with them about their personal developments at this show. 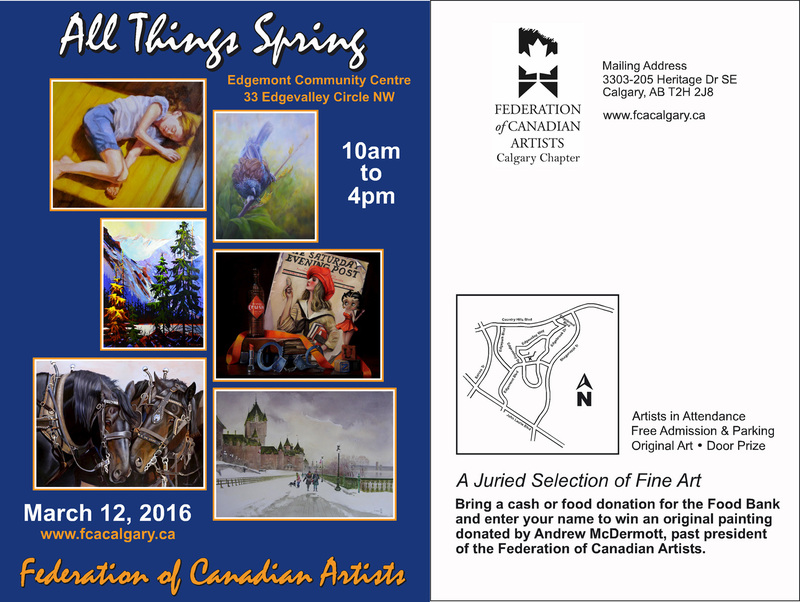 Excited to be among the many amazing artists that will be exhibiting their work at the FCA’s All Things Spring Show and Sale. 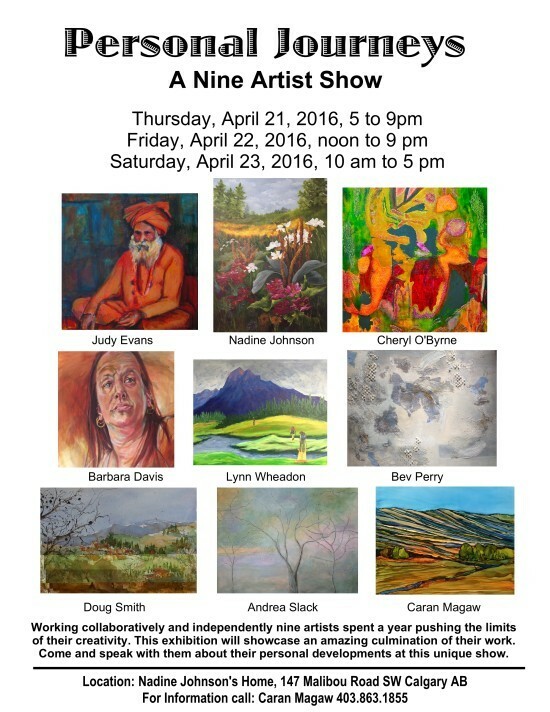 It is a juried show and am proud to have each of my five paintings accepted. I will be attending till around noon on Saturday. Can’t wait to see you there. This entry was posted in Exhibitions on March 8, 2016 by Nadine. What I Am Up To! !